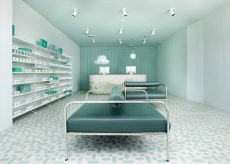 Sergio Mannino Studio seeks to create an oasis away from city streets in new neighborhood pharmacy. 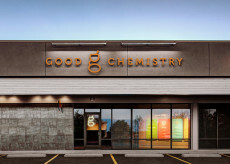 Duffy and Partners helps marijuana retailer brand and organize their store. IdeaWork Studios, hospitality branding specialist, was on-site as outer borough hotel was built.